You are here: Home / FREEbies / FREE Salonpas Patches Sample! For a limited time only! 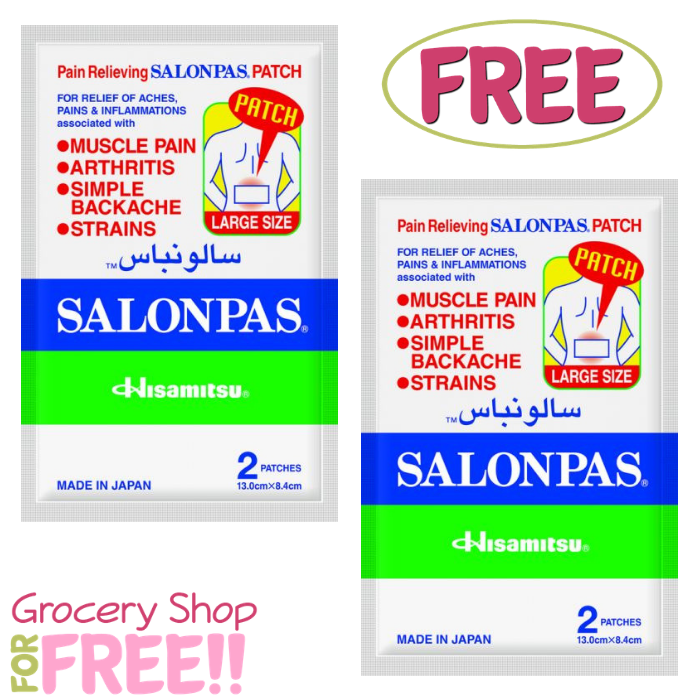 Hurry over Checkout 51 where you can snag a FREE Salonpas Patches Sample! Please note that this offer is only available on the app. You can find it by scrolling all the way to the bottom or you can type in “salonpas” in the search tab. Wait for your FREEbie to be mailed.